Charlotte Pass Ski Resort is located in the heart of the Snowy Mountains in New South Wales, Australia. Charlotte Pass Village is the highest ski resort in Australia at an elevation of 1760m and is one of Australia’s oldest ski areas. Charlotte Pass is home to great views of Australia’s tallest mountain, Mount Kosciuszko. 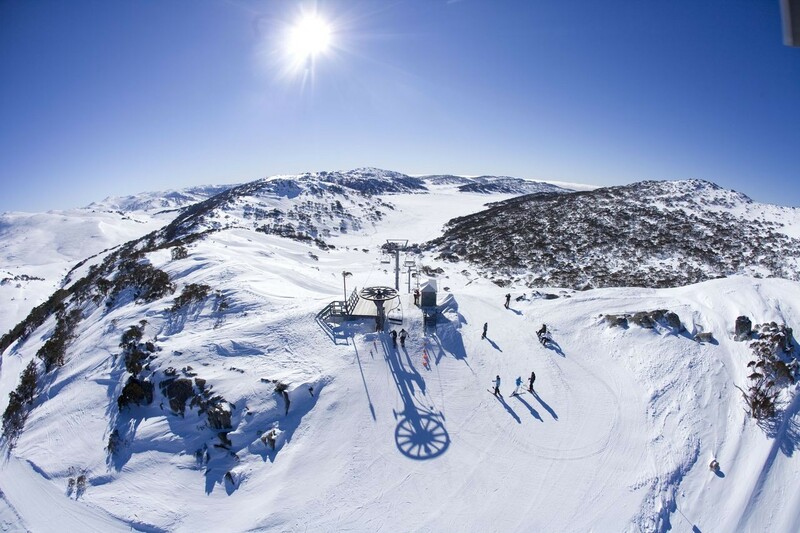 Charlotte Pass Ski Resort is completely snowed in during the winter months and the only access is via an 8km snowcat ride from Perisher Valley. Charlotte Pass Ski Resort is great option for families, beginners, and intermediate skiers and snowboarders. Charlotte Pass is Australia’s highest resort and receives consistent natural snowfall. Contained within one large expansive bowl, the snow field has options for beginners and intermediate skiers. The ski area also has a terrain park and a children’s play park. The ski area has a dedicated beginner’s area and multiple green runs via the Top of the World trail. More adventurous skiers and snowboarders can hike to Guthrie’s Chutes. The Kosciuszko Chalet Hotel sits at the base of Charlotte Pass Ski Resort and was originally constructed in 1930. The hotel is known as the grand old lady of the mountains and provides guests with a true ski in ski out experience. Charlotte Pass Ski Resort has lessons, rentals, restaurants and ski shops.